Baniyani, Jhapa Fuel was produced from waste plastic in Surunga of Kankari municipality. 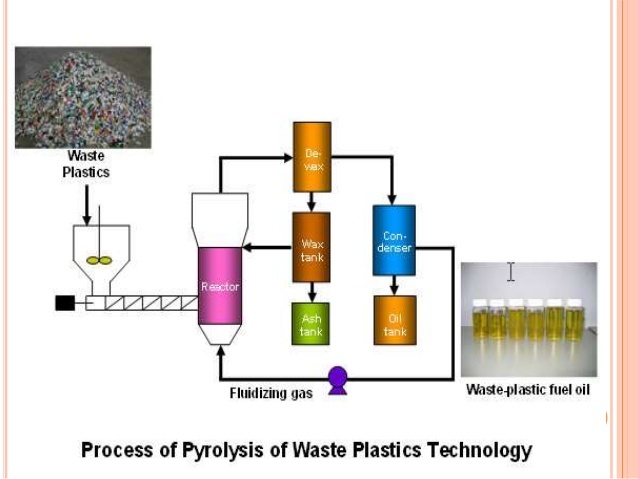 Using an machine called Pyrolysis, the Nepal Academy of Science and Technology (NAST) produced fuel from waste plastic here Tuesday. Around 600 to 700 mililitres of petroleum product can be provided by processing a kilogram of plastic, NAST engineer Dr Rabindra Prasad Dhakal said. The product can then to process to generate diesel or petrol and kerosene. Non-recyclable plastic should be used to produce petroleum products, Dhakal said. Prior to this, the NAST has already demonstrated the technology in 35 municipalities across the country. The technology is currently being used in 65 countries around the world. It would take between four to five million rupees to install the technology at the local level. According to NAST estimates, more than 21,000 litres of fuel could be produced daily from plastic waste in Jhapa district.